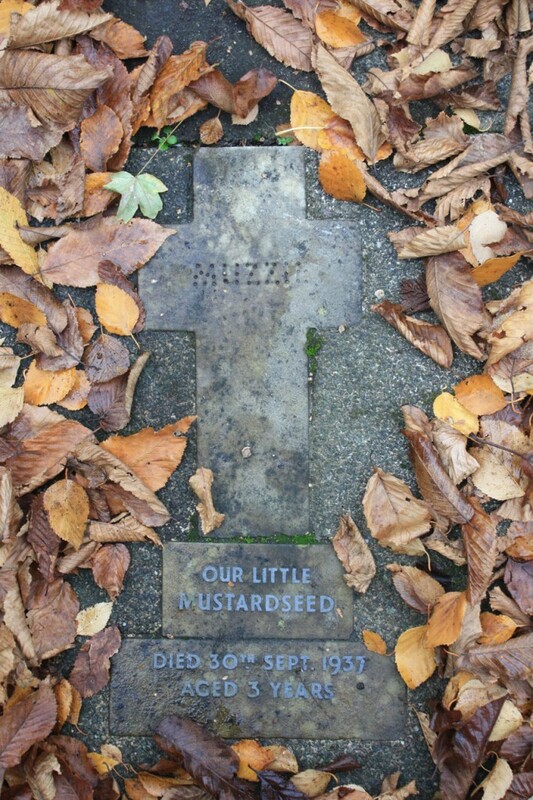 Both the Friends of Eaglesfield Park and the Friends of the Pet Cemetery are planting bulbs for the spring this weekend: Eaglesfield on Saturday and the Pet Cemetery on Sunday. Both would welcome help. We will be meeting up at the pond on Saturday 28th November from 11.00am onwards to plant native bluebells and daffodils. Weather permitting ! Can you help us ? Whatever time you can spare would be greatly appreciated. May we ask you to bring your own tools – e.g. spades/hand trowel/gloves and don’t forget the wellies. The crocuses planted a couple of years ago now provide a great display and we would now like to add native bluebells and daffodils in the meadow surrounding the pond. 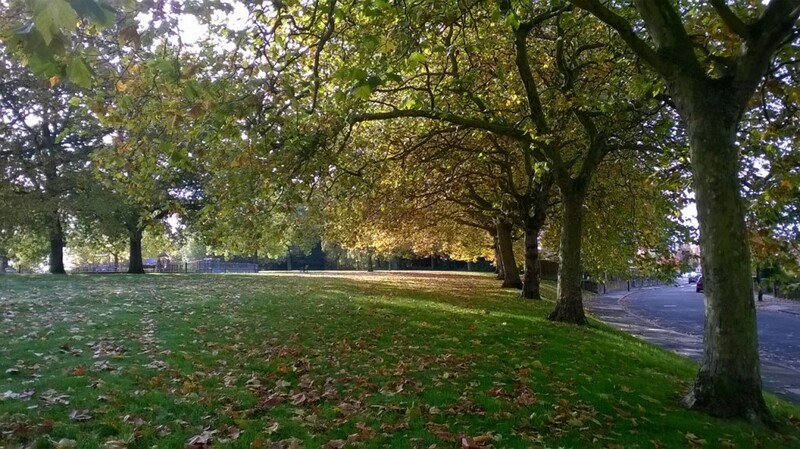 We hope you agree they will provide beautiful spring colour, and enhance the tranquillity of this area of Eaglesfield Park. 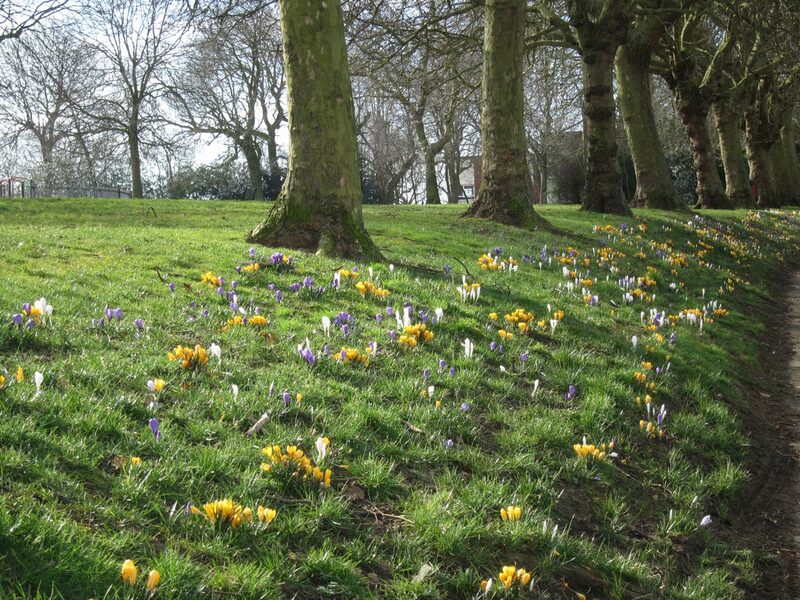 The Parks and Open Spaces of the Royal Borough of Greenwich have kindly donated 2,000 native English Bluebells (Hyacinthoides non-scripta) and 2,000 Daffodils (Narcissus pseudo narcissus) but, of course, they need to be planted! The Friends are also planning maintenance of the pond itself, such as thinning out the lillies and other pond plants, working with the Royal Borough of Greenwich, Froglife and Ponds UK (Aquatic Management Ltd). On Sunday, we are holding a bulb planting session. We have received generous donations of hundreds of bulbs that we would like to plant all in one go if possible. If you are able to spare some time next Sunday, between 10am-3.30pm, we would be very grateful, even if you can only pop in for 30 minutes. Please bring a trowel, gloves and kneeling mat if needed. The Cemetery is looking really good: lots of colourful plants, donated by local people, Thompson’s Garden Centre and the Parks Department; a number of new bird and bug boxes; two new benches from the Royal Borough of Greenwich; and a memorial wall for plaques to commemorate deceased pets. 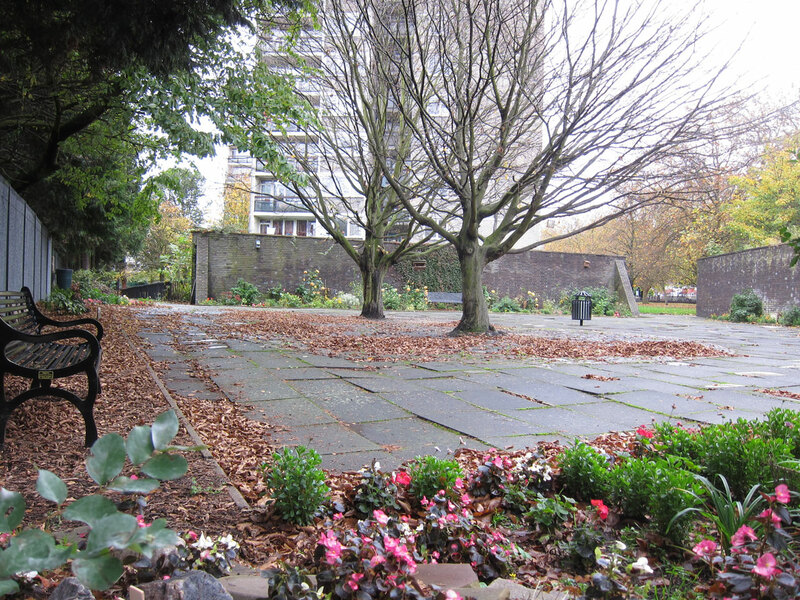 The old concrete bench bases from around the trees have been removed and the Shedders from Men in Sheds will soon be creating new circular seating to replace them, partially funded by a grant from Metropolitan Public Gardens Association. The Friends are currently setting up their own web site: I’ll publicise the URL as soon as it’s ready. 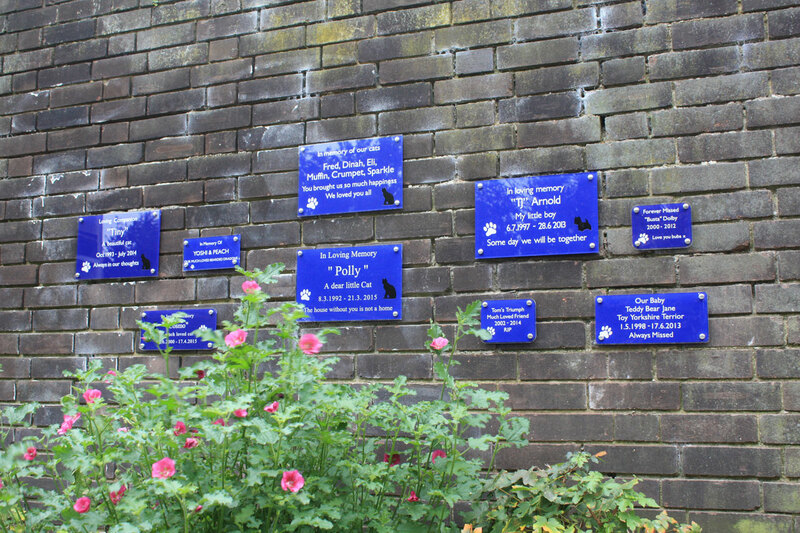 Anyone who would like to have a plaque put on the memorial wall to remember a pet should contact either the Chair of the Friends, Liz McDermott on mcdermott_liz @hotmail.com or the Secretary Jean Patrick on jmp179@skye.com for prices and other details.